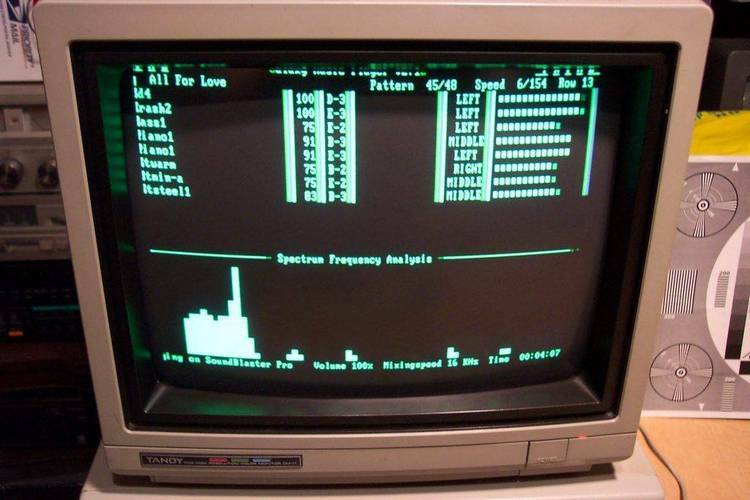 Allows VGA screens to be viewed on an EGA monitor. possible rendition on systems that are EGA-bound. DISTRIBUTION OF VGA2EGA MUST INCLUDE ALL THE FOLLOWING FILES BELOW.